Availability: This product is discontinued and no longer available for purchase. 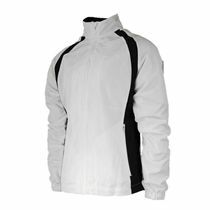 For alternatives browse our Squash Clothing department. The Head Club womens tank top has been made from 100% polyester and features Cool and Dry technology that ensures dry skin and superior comfort. A shoulder region of the top is in contrasting colour to provide a trendy look. 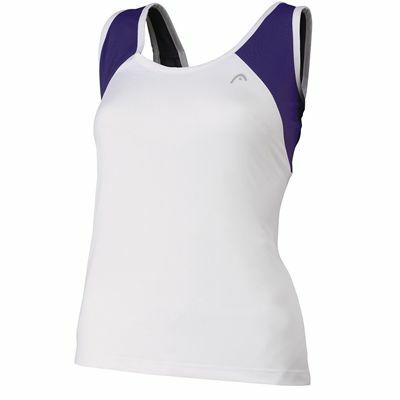 for submitting product review about Head Club Womens Tank Top.